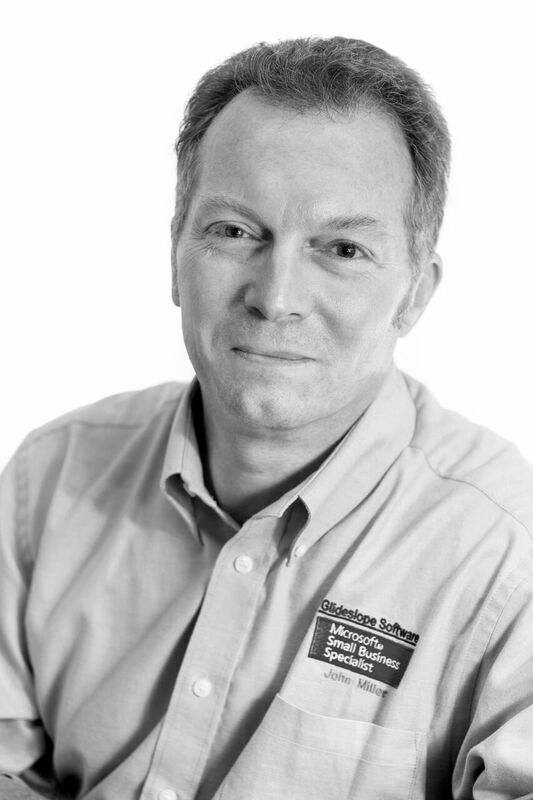 John Miller, our Technology Consultant, is a Microsoft® Certified Professional in Designing, Deploying and Managing a Network Solution for the Small and Medium-sized Business. John is a keen vegetable gardener, however he has never quite managed to successfully grow carrots. Jake Artingstall is our In-House Technology Technician. He has a BTEC Level 3 Diploma in Professional Competence for IT and Telecoms Professionals (QCF) and is now studying for a Microsoft® Certified System Engineer qualification. Jake is a Manchester United fan, with a love for music, but has never eaten a prawn sandwich. 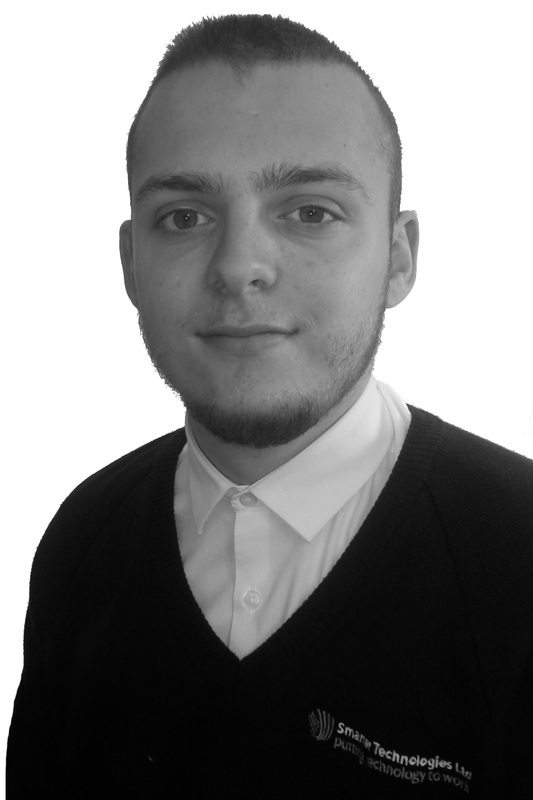 Jack Sapseid is our newest Apprentice Technology Technician and is studying for a BTEC Level 3 Diploma in Professional Competence for IT and Telecoms Professionals (QCF) at Bury College. Jack cycles to work everyday but prefers pumping iron to bike tyres. 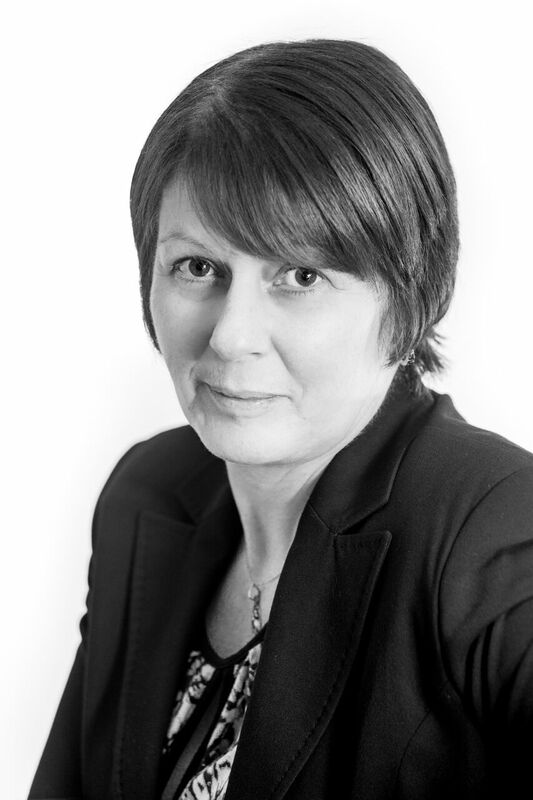 Bev Docherty is our Office Manager, who makes sure that we have all the supplies we need, schedules our appointments and, most importantly of all, she is the reassuring and friendly voice you first hear when you phone us. Bev has three dogs which she adores, but she can never get them to stand still when she grooms them. We will always answer the phone. A human being will pick up the phone when you call. We are not a call centre and we communicate in simple English. When you need a technician you will speak to one, you won’t be kept on hold for hours! All our contract clients have a named technician who they can contact at any time during business hours using a direct line, so that solutions are implemented as quickly as possible. We will never make promises we can’t keep. We don’t just plan to keep them – we will keep them. Reliability is one of the keys to our excellent client relationships, and good customer service is no exception. If we say, “A technician will be with you in an hour.”, we make sure it happens. The same rule applies to client appointments and deadlines. We actually think before we give any promise. We will listen to our customers. Is there anything more exasperating than telling someone what you want, or what your problem is, and then discovering that person hasn’t been paying attention and needs to have it explained again? We listen; ask our clients – the reason we have been so successful is that we care about what we do and the service we provide. We will be helpful – it’s not all about profit. We don’t just want your business today, this month or even this year. We want a long lasting business relationship. It’s not all about profit with Smarter Technologies, and when you are being supported by us you will quickly realise that. All our staff go that extra mile; your success is our success. We will support and train our staff. Our staff are continually updating their skills. Our technicians refresh their knowledge with annual attendance at training courses and aim to gain one technical accreditation each year. We also talk to our staff about good customer service and what it is, and isn’t, regularly. Apart from being knowledgeable as you’d expect, our staff are always courteous and helpful. We will add value to your business. Whether it’s advice, disaster recovery planning or free web hosting, we are constantly adding value to our services. And for our contract clients, if a solution can be provided within 15 minutes then we make no charge! No fix, no fee. If we cannot provide the solution, or the provided solution does not satisfy you, we will make no charges for our time no matter how long we have spent. No arguments, you are the one who decides! Smarter Technologies is a member of the Microsoft® Partner Programme with the Silver Small and Mid Market Cloud Solutions Competency, is qualified as a Microsoft® Small Business Specialist and a Microsoft® Authorised Education Partner, and is an AVG Gold Reseller. Smarter Technologies is a member of The Federation of Small Businesses.